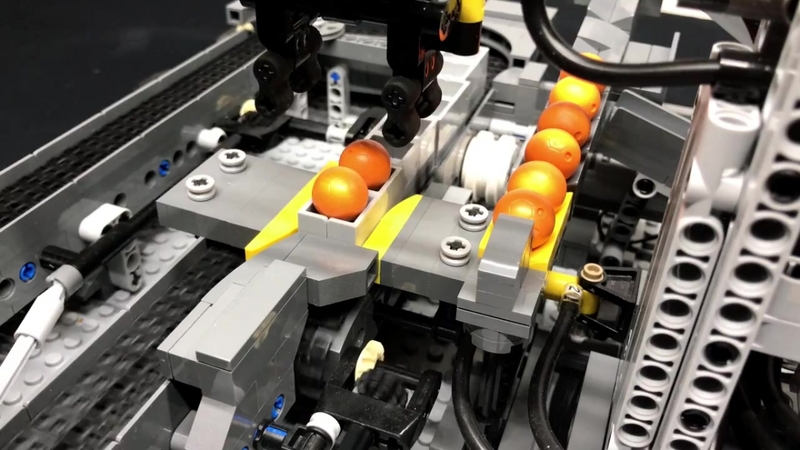 Don’t search any further, Akiyuki’s Ball Factory legacy is here! With his Pneumatic Ball Factory GBC module, Quanix offers us a truly original massive module using pneumatic systems. 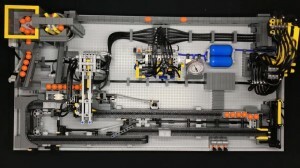 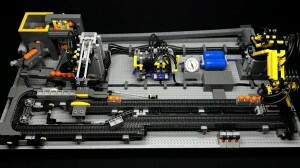 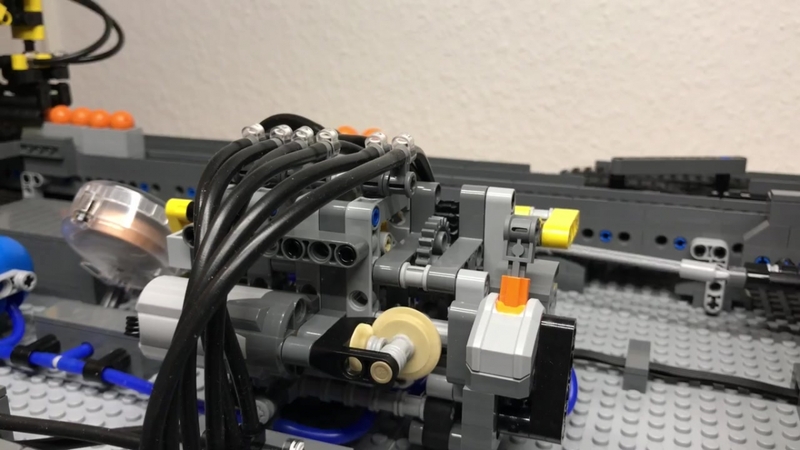 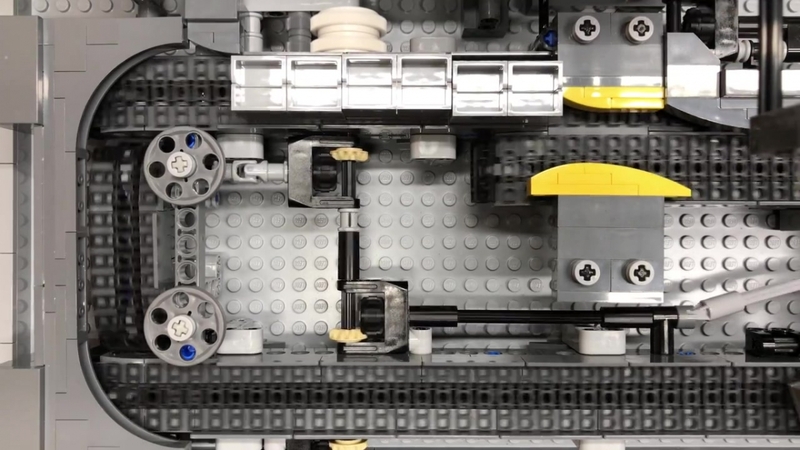 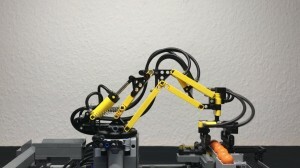 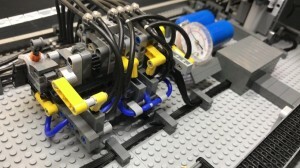 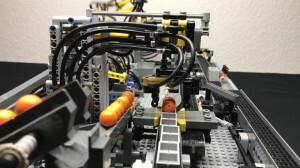 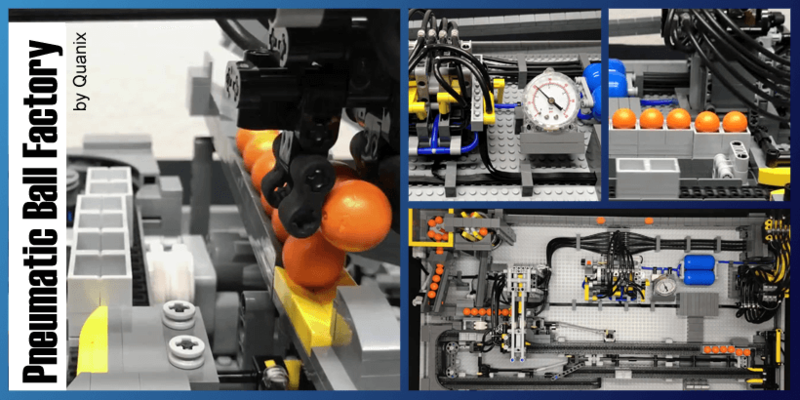 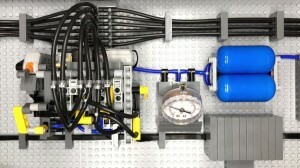 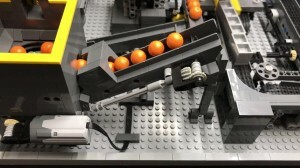 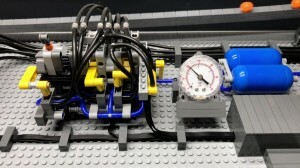 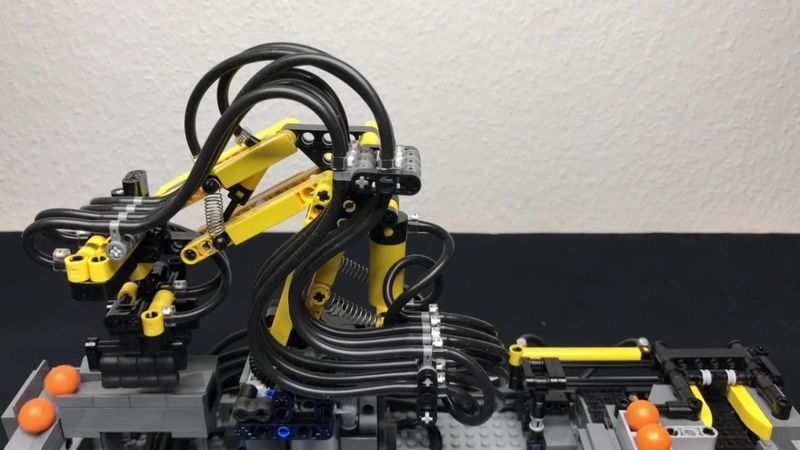 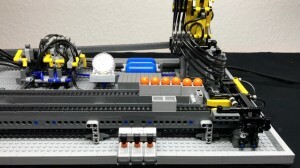 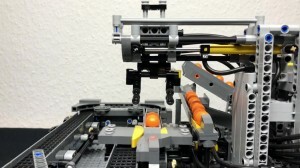 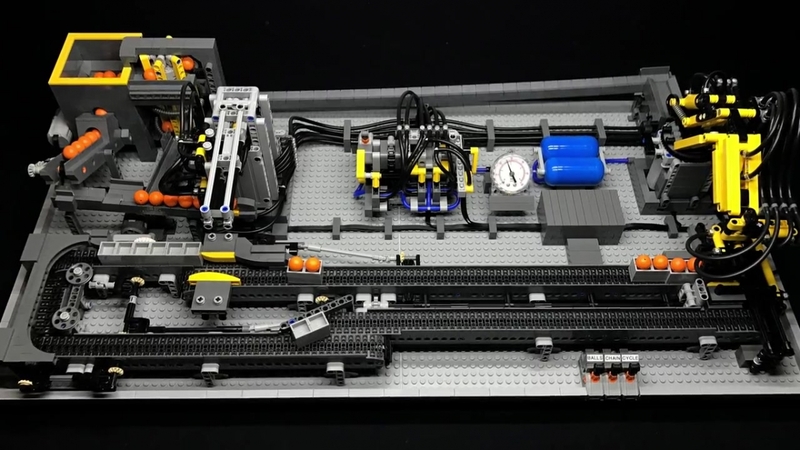 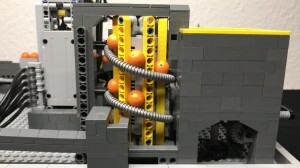 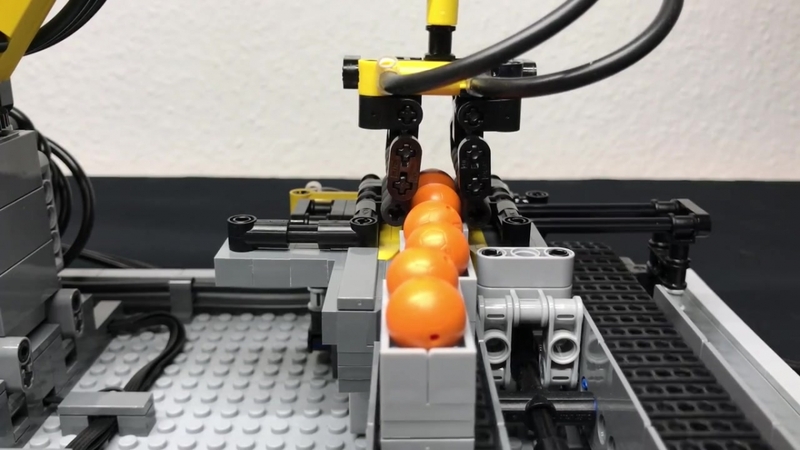 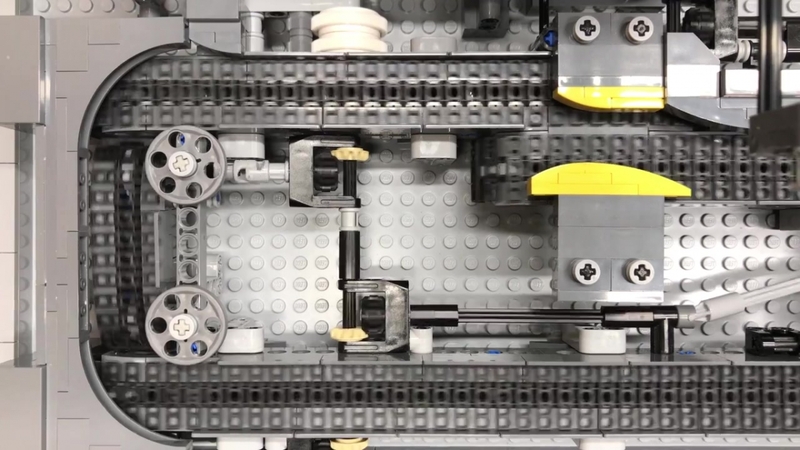 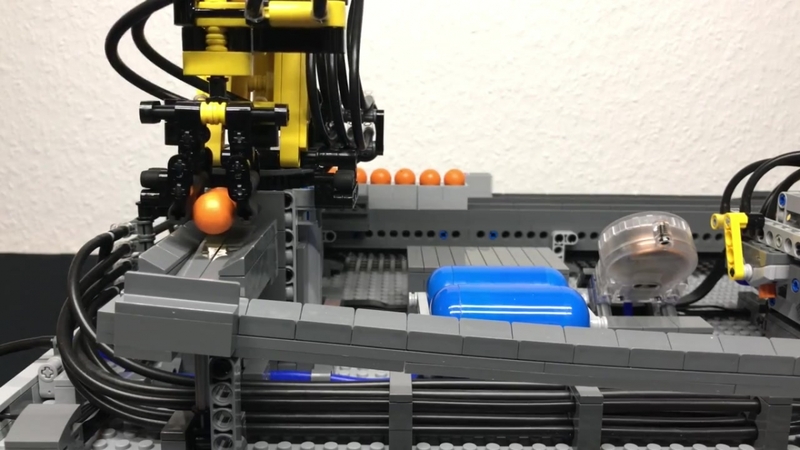 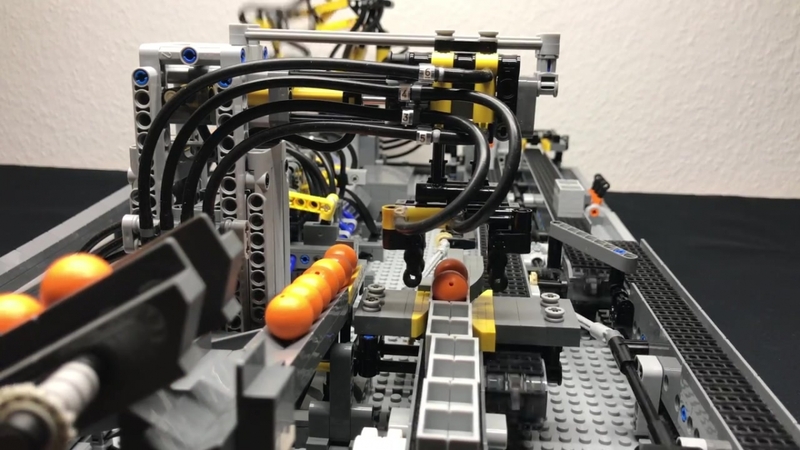 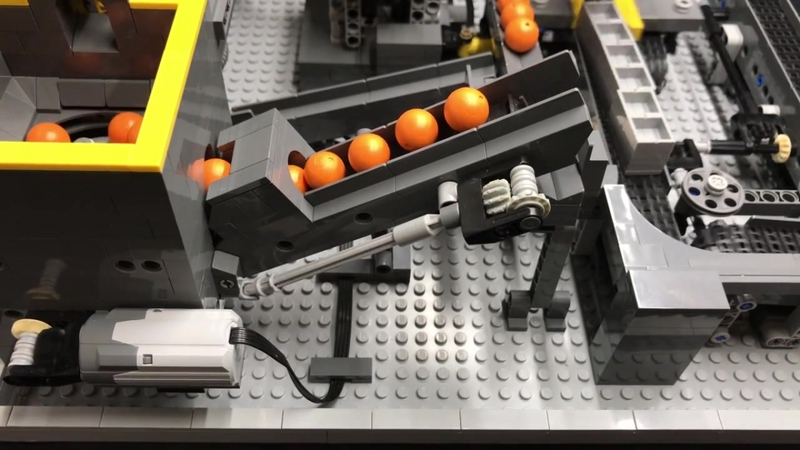 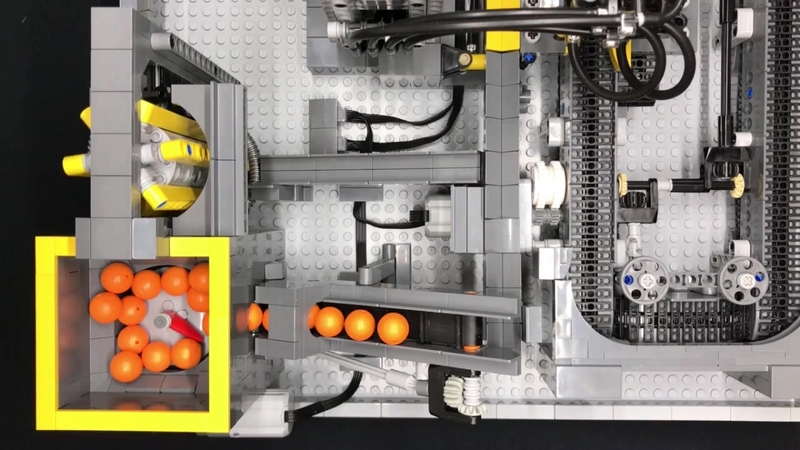 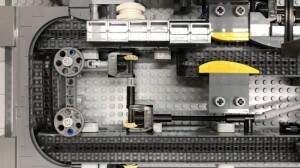 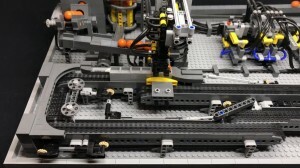 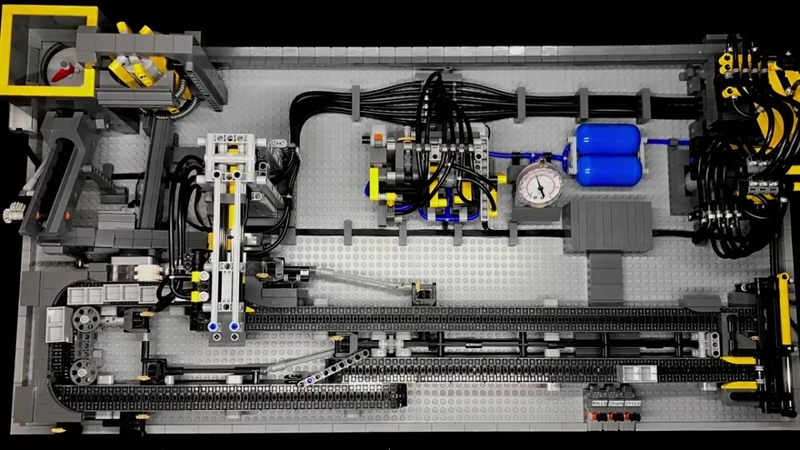 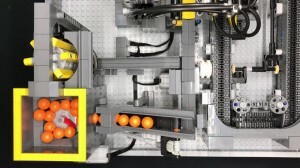 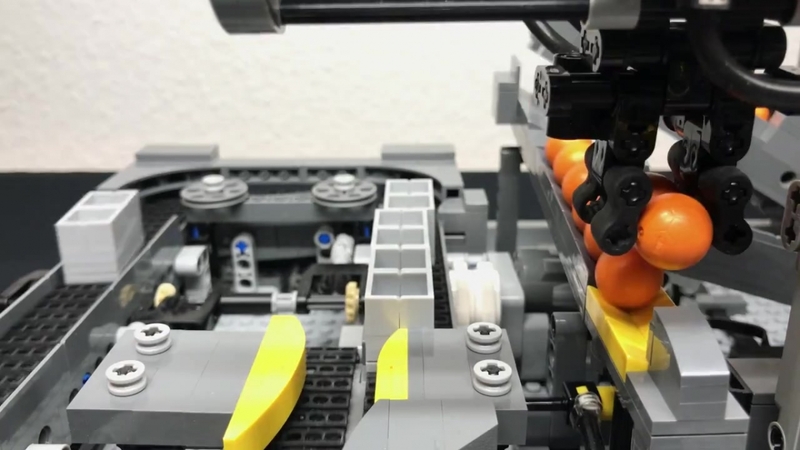 The so-called “pick-and-place” mechanism loads balls into squared mini buckets, which are riding full speed on a conveyor belt until a fully pneumatic robotic arm transferring balls from one ramp to another. 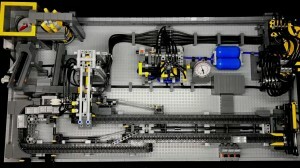 More than promising, simply stunning!